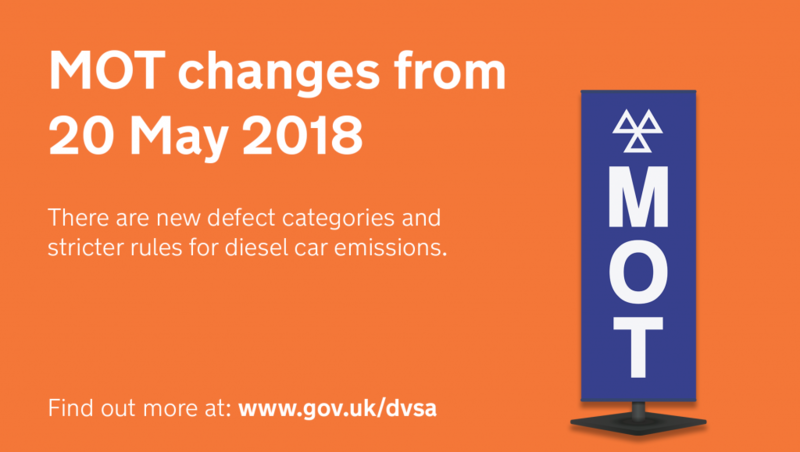 With 1 month to go until the MOT changes on 20 May 2018, Neil Barlow explains how the new MOT defect categories will work. I’d like to start by thanking you for your feedback on our last blog post. 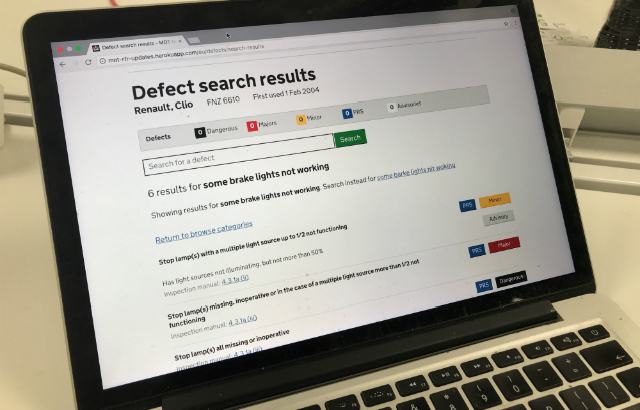 Looking through your responses, one topic really leapt out at us - manual advisories. 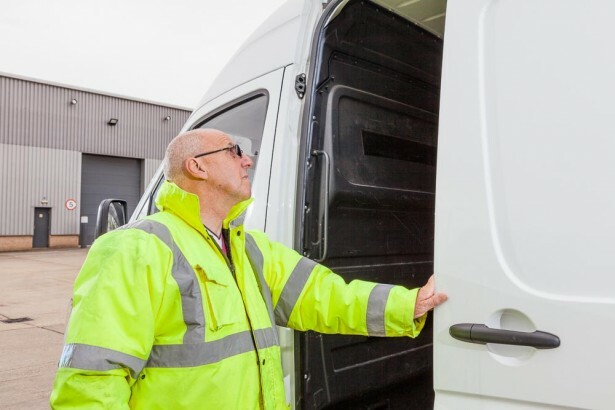 DVSA and the transport industry are working together to encourage van owners and drivers to better maintain their vehicles. We’ve created a range of useful videos and guidance to encourage van users to stay safe and legal. Once the clocks go back, the weather turns colder, and there more and more Christmas items in the shops, thoughts turn increasingly towards the winter ahead. 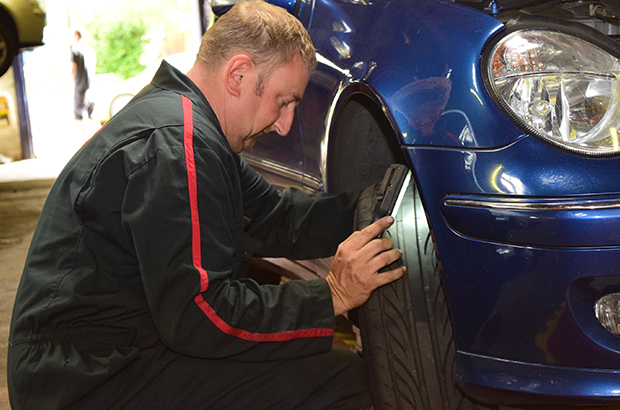 Now is the time to encourage garage customers to get a pre-winter check.